Over twenty years ago Brodie Rush started up a band called Be/Non. A band that has, over it’s long career, had more members than Spinal Tap. The only consistent member, songwriter and producer being Kansas City native, Brodie Rush. After all these years, Be/Non still remains largely undiscovered. After forming in 1994 the band went through many incarnations to eventually become a power trio. In 1996, the band released two cassettes, The Black Tape and The Blue Tape. After playing their first gig (as the power trio) with Brooklyn’s Sunday Puncher at The Replay Lounge in Lawrence, Kansas, they were approached by Sunday Puncher tour manager Justin Weyerhaeuser to put out a 7-Inch single on his new NYC based label, Turnbuckle Records. Be/Non’s sound at this time was mostly guitar-based, angular noise-rock. Released in March 1997, Be/Non’s first single found itself with minimal airplay but with encouraging reception. By the summer of 1997 Be/Non released its first full-length LP, You’re Playing with Children in the Land of the Bugs, engineered and co-produced by Brooklyn’s legendary Martin Bisi. The production of this album was solid but overall, the band felt like it misrepresented the sound they were ultimately trying to achieve. By the fall of 1997, Be/Non had become a duo. For the next two years, Be/Non toured extensively with fellow labelmates Oneida and Sunday Puncher. In the spring of 1998 Be/Non recorded Meet the Person Most Responsible for Your Safety, featuring Steven Drozd of The Flaming Lips on keyboards. This marked a departure from the angst-driven, guitar-heavy sounds of previous recordings, hinting at more elaborate orchestrations and complex production. By 1999 Be/Non, for all intents and purposes, had become a solo act. Turnbuckle Records went out of business and Be/Non found itself label-less and besides it’s brainchild, member-less. In an era where labels meant everything to a band, not having one meant that the chances of Be/Non gaining success as a rock band were minimal. For years, countless attempts and promises were made, but no label ever manifested for the band. Over the next decade, dozens of line-ups came and went. Some were extremely solid long-lasting line-ups and some were very experimental and short-lived. 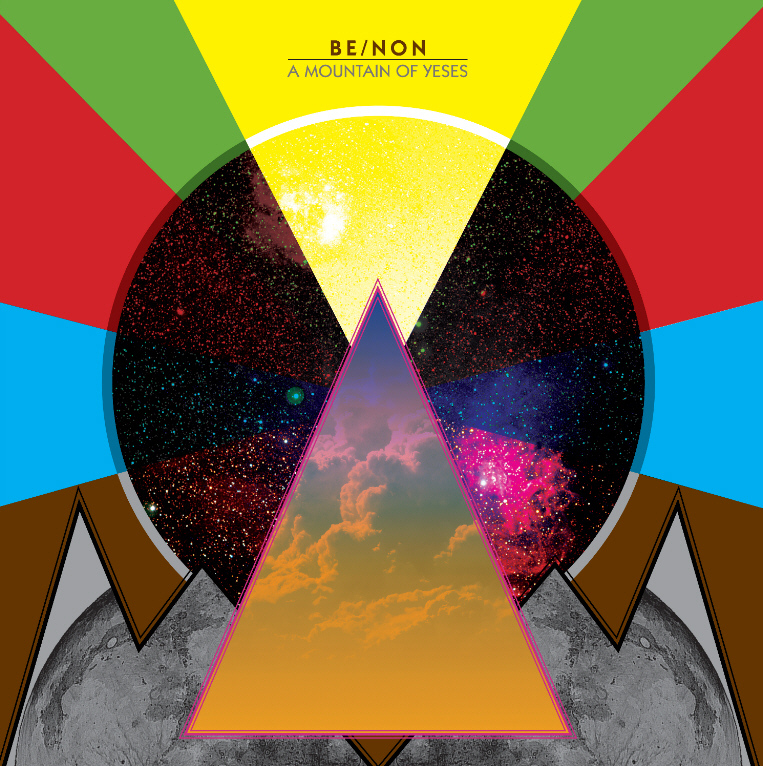 Even though Be/Non was still actively playing and recording music all this time, the band didn’t officially release another album until the self-released A Mountain of Yeses in 2009. The music on the A Mountain Of Yeses album was a stark contrast to the Be/Non of 1997. A concept record with a film still in production, this marked the next chapter in the band’s grandiose sound and musical evolution. Utilizing a Roland Juno 6 and a Prophet 600, synths became a major asset to Be/Non’s new sound, enabling the listener to take a journey from the “Mountain Of Yeses to the Valley Of No”. 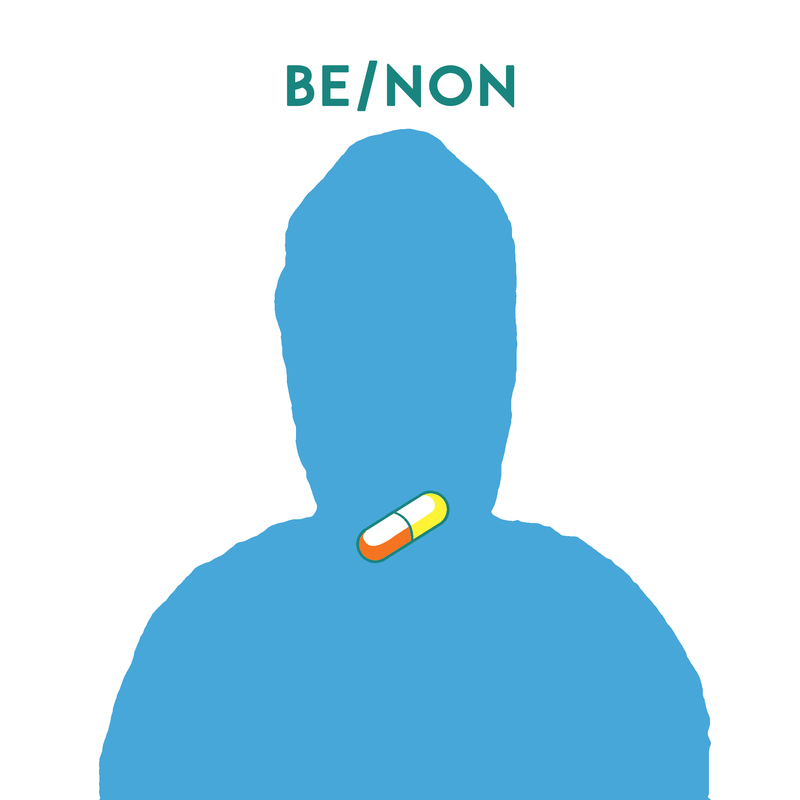 Be/Non has recently released most of its back catalog on the Be/Non bandcamp, including the 7-Inch single “Moi Ou Toi” / “Not Tonight” (2011), two full-length albums RAN (2004) and Esperanto at the Pantheon, Incognito (2004), and a digital version of the cassette The Blue Tape (1996). The “Moi Ou Toi” / “Not Tonight” 7-Inch Single received a new revamped album cover courtesy of Haymaker Records in 2015 with added downloadable bonus tracks. Be/Non proudly released their sixth album, Mystic Sunrise / Sunset Magic on Kansas City indie label Haymaker Records on leap day 2016. A musical direction unlike all previous endeavors, MS/SM was a meditative album, based on deep thought and cosmic oneness. With intuitive trajectory, it was a one-two punch into the unknown and regarded as a must-listen for those with a bucket-list for the bizarre. The purple blob vinyl for Mystic Sunrise / Sunset Magic is available through the Haymaker Records website. A self-released live album Live At Davey’s Uptown Ramblers Club was also released to close out the year 2016. Be/Non’s 8th album Freedom Palace, was originally recorded in 2006 but was never released. It finally sees the light of day after 12 years of floating in space on January 17th, 2018 in digital formats through Haymaker Records. An art-rock album With quirky pop sensibilities, Freedom Palace enters all new territory in arrangements and lyrical content and finds itself as the most pop-friendly and accessible recording of the Be/Non catalog. Ben Ruth, Be/Non’s longest-running member, rounds out the low-end on bass and keyboards. Ryan Shank mans the drums and Jeremiah James adds guitar, keyboards, and vocals. Brodie Rush does the rest. Our friends at The Record Machine have been kind enough to invite Haymaker Records to be a part of the Middle of the Map Fest 2016 by providing us with a special label showcase. 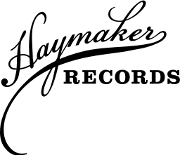 The Haymaker Records showcase will be on Wednesday, May 4th and will start at 6PM sharp at Mills Record Company (314 Westport Road, KCMO 64111) and features performances by Haymaker artists Be/Non, Jorge Arana Trio, and Monta at Odds. All three acts have brand new music to showcase with new albums out or on the way in 2016. This showcase is not to missed and this is the first time that all three acts have played together under one roof. Check out the Facebook event page for more details. The new Be/Non album Mystic Sunrise / Sunset Magic is available for pre-order now on 12-Inch vinyl (purple blob inside of milky-clear vinyl). It hits local stores on LEAP DAY, February 29th, 2016. For a limited time, we’ll throw in the Be/Non Moi Ou Toi 7-Inch Single for free with purchase of Mystic Sunrise / Sunset Magic. 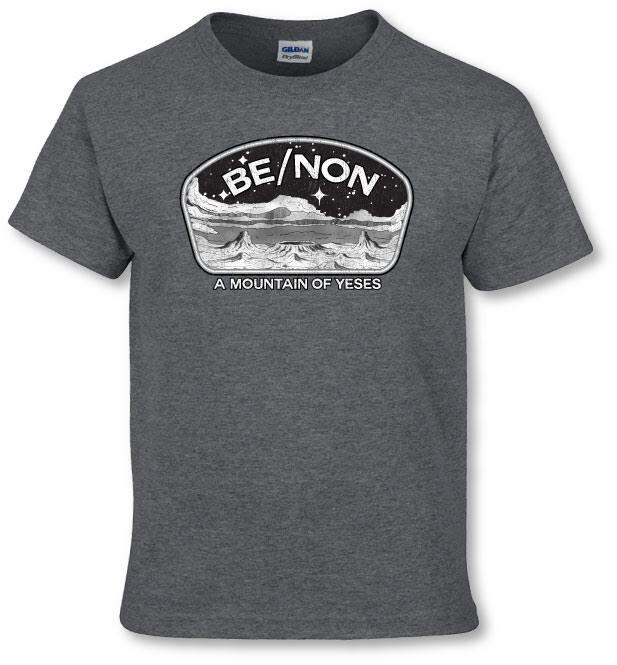 There are also a limited number of the 2009 album A Mountain of Yeses (courtesy of Be/Non) that you can bundle for just $10 more. Haymaker Records is offering two brand new cassettes for Cassette Store Day 2015 on Saturday, October 17th. 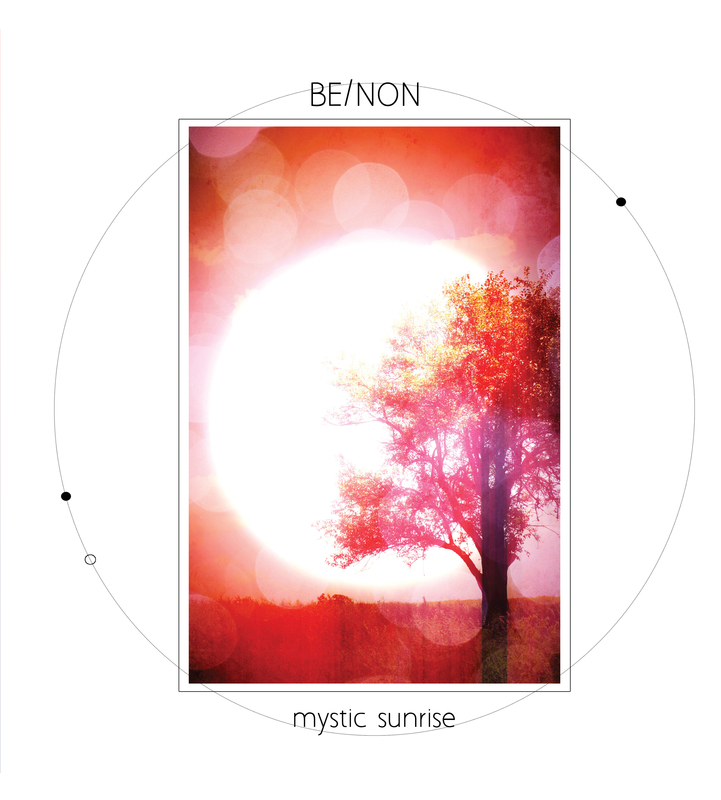 The new Be/Non full-length Mystic Sunrise / Sunset Magic, after 5+ years in the making, will see its first light of day. Post-punk / no wave outfit Sie Lieben Maschinen, will have their 2015 album June Gloom made available for the first time in physical form. Both cassettes are limited to 100 copies and available for purchase from the Haymaker Records Shop or your favorite Kansas City record store. Burger Records helped to curate this year’s Cassette Store Day and they’ve provided a Soundcloud playlist of select tracks from this year’s releases. Both Haymaker Records releases are included. Check it out.